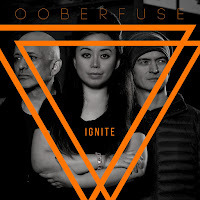 Ooberfuse are a songwriting duo composed of Hal St John and Cherrie Anderson from Woolwich, London. They are unafraid to deep-sea dive into the deepest oceans of human emotions to colour-up drab contemporary life. Their songs are audio footprints left behind by people impelled towards invisible things. 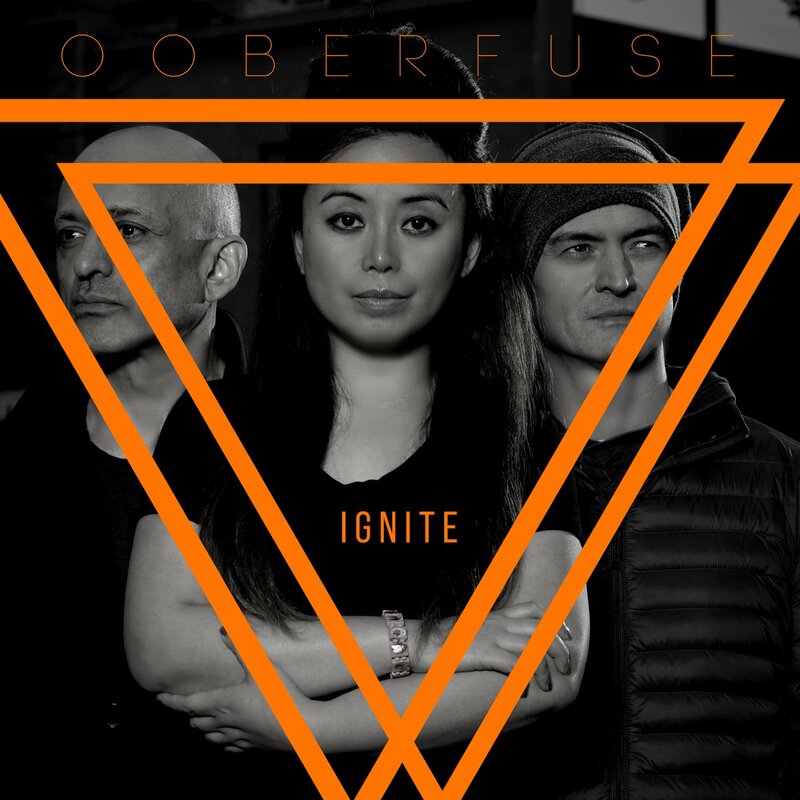 One of Ooberfuse’s strengths is their live performance, having played hundreds of gigs all over the world. They are equally at home performing to an audience of 2 million in Madrid, to hundreds in one of Rio de Janeiro’s notorious favelas, or in front of the House of Lords in the UK. They recently toured the UK, Italy, Spain, Romania, Portugal, Brazil, Canada, the Philippines and Iraq. They have graced the stage of some of Britain’s most prestigious venues – including the O2 in Greenwich, Leicester Square Theatre, Bush Hall and Trafalgar Square. They embarked on their first music tour in China which includes MTA Festival supporting Example and Rudimental. They also toured South Korea in October 2016 which includes showcase sets in Sofar Sounds Seoul, Zandari Festa and Jeju World Music Festival. 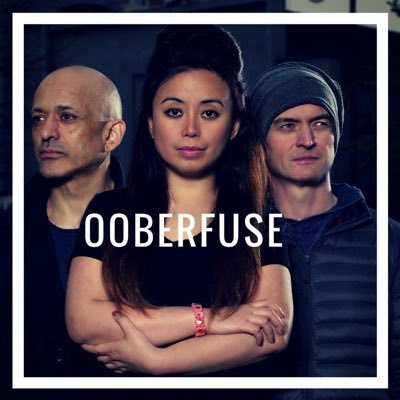 Support for Ooberfuse has come from various credible music tastemakers such as Paul Oakenfold, Sister Bliss (Faithless), Ministry of Sound, BBC Introducing’s Tom Robinson, BBC Radio 1's Huw Stephens, Amazing Radio’s Jim Gellatly, Music Week and DJ Mag. Songwriting duo Cherrie Anderson and Hal St John are now joined by world renowned drummer Dave Barbarossa (Adam and the Ant, Bow Wow Wow, Republica). The track is a taster of the band's bigger urgent driving sound, combined with east-meets-west electronic music and powerful and emotional vocals.